How Much Does It Cost to Build a Custom Home in North Carolina? On the market for a new home? 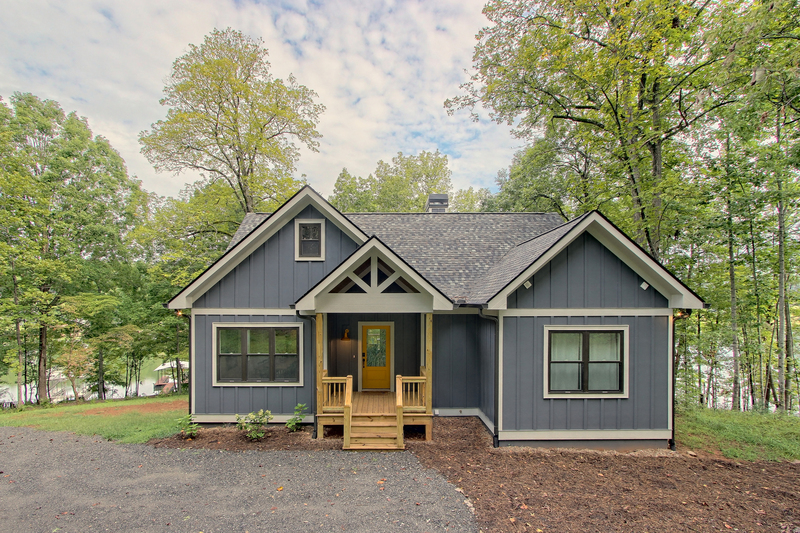 From Jackson to Henderson County, Brown Haven Homes is your answer for an affordable custom home in the Asheville, North Carolina area. Not just any new home will suit your family's day to day life, but a custom home, tailored to your needs (and all the wants you could wish for) is well within reach! Within the past decade, Brown Haven Homes has become a renowned and trusted name in artisan homebuilding throughout North Carolina. With a team of highly skilled architects, builders, and design professionals; homeowners get the custom house of their dreams all within a budget that works for them. According to HomeAdvisor.com, the national average cost to build a new house comes in at $293,040, which would put a 2,000 square foot home costing about $150 per square foot. With Brown Havens custom built homes in North Carolina starting as low $175,557 from our Choice Lines, and $199,497 from our Select Lines, we pride ourselves on offering fair, fixed prices. We’ll build on your lot that you already own or help you find a lot for sale. All costs are presented up front, and include designs, features, and finishes that result in a superior quality custom home at an affordable price. Brown Haven is one of few builders in the Asheville area to offer custom built homes that adhere to any budget while offering a host of standard luxury features for the price. Build your custom home with peace of mind. The experienced design consultants at our Asheville Design Studio will guide you through the custom home process as you watch the custom home of your dreams come to life. With an endless selection of superior products, home buyers can rest assured knowing they're getting the highest quality finishes while staying within their budget. The Ashville Design Center assists buyers in building a new home in nine North Carolina counties including; Macon, Jackson, Transylvania, Haywood, Henderson, McDowell, Buncombe, Yancey, and Madison. With prices starting as low $175,557from our Choice Lines, you’ll find that luxury is a standard when building your Brown Haven custom made home. Take the virtual tour of one of our most popular choices today! Available in Jackson County, the CedarCliff single-family plan is a 2,679 square foot destination dream home, with three bedrooms, two bathrooms, and two garage spaces. The open floor plan creates an excellent atmosphere for entertainment & family fun, while the separated bedrooms provide homeowners with their own private space to escape to. 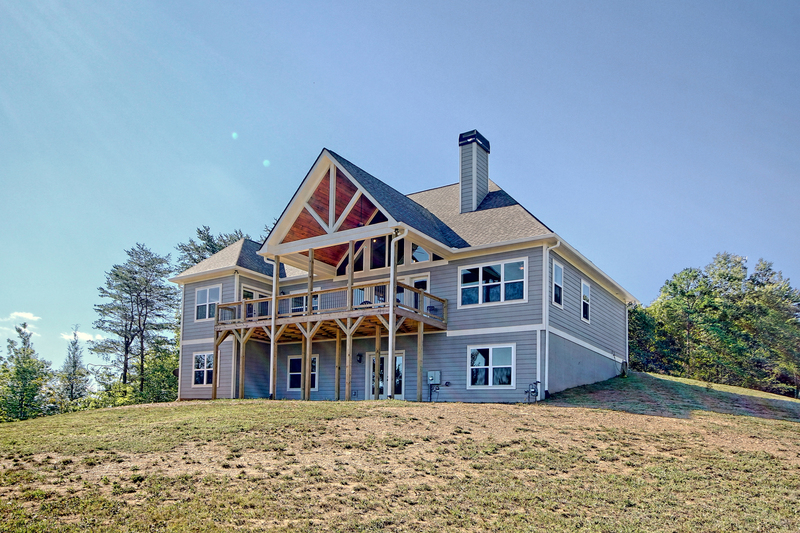 Starting at $266,575, the CedarCliff home can also be built in Haywood County, Macon County, and Transylvania County. Showcased in Cabin Cove Magazine, our LakeSide Cottage has been a popular floorplan among the locals. With prices starting as low as $202,562, this two bedroom, two bath cottage features a spacious master bedroom with a large private bathroom and walk-in closet. It has an additional bedroom and full bath. 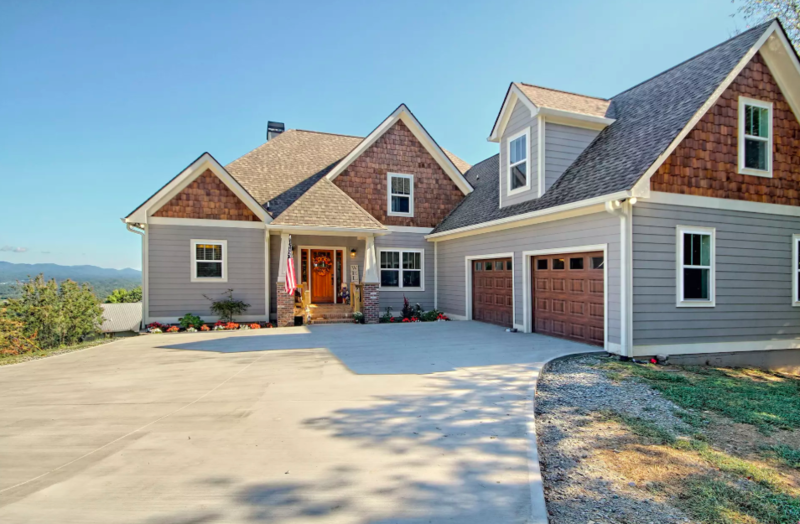 This cottage-style home also has an open floor plan with a large kitchen that opens up to the main living area, making it perfect for or small families, newlyweds, or anyone looking for an ideal Carolina getaway! Checkout the rest of our website for more home plans available across North Carolina, and stop by our Asheville Design Studio to choose the right location and design for your custom built Brown Haven Home.